Second product in the Magtank series. 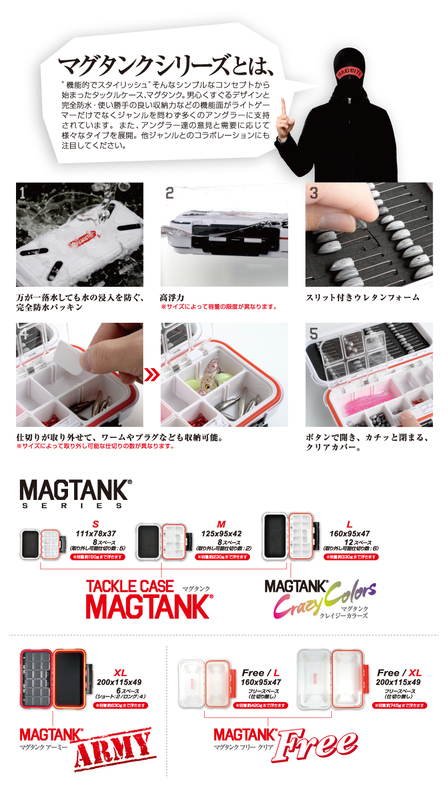 The same Magtank waterproof protection in a larger size and new “Army” design. 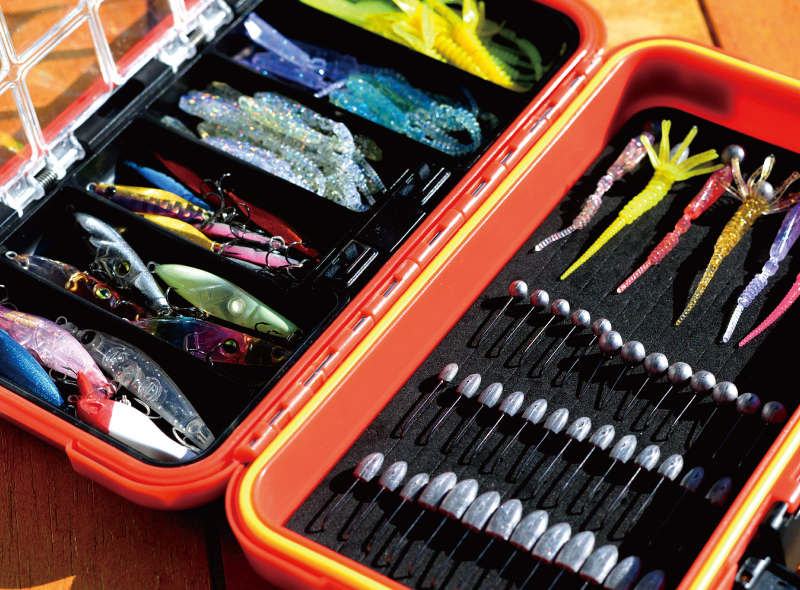 Store and organize all you favorite lures and worms, up to 3.2 inches in the the outer four compartments, and 2.8 inches in the middle two compartments.